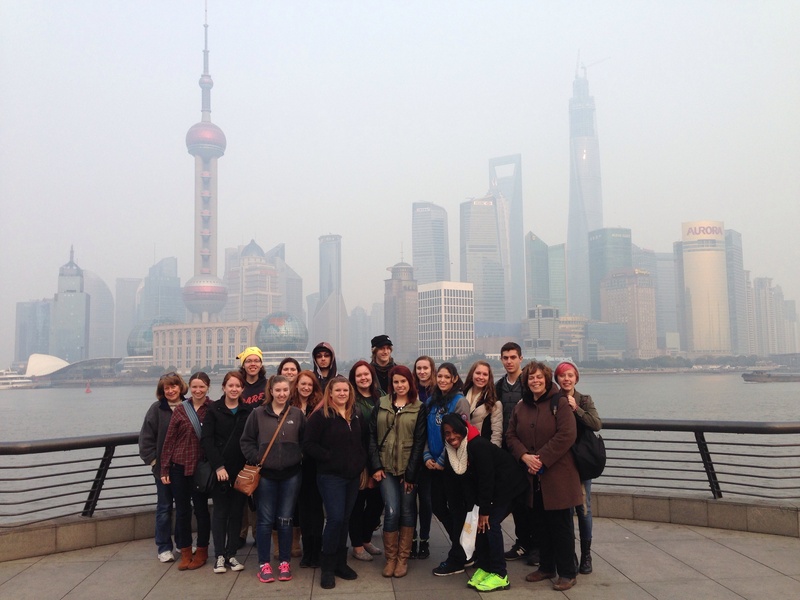 Preview is a two-credit, spring semester course for first-year and new transfer students at Arcadia University, offering a weeklong international experience over spring break. These unique courses are taught weekly in the spring semester on campus and culminate in a weeklong field study overseas. The field study is designed for students to examine the rich complexities of their studies, including history, music, art, global economy, and popular culture. Time: Tuesdays from 2:00-4:00 p.m.
Ethiopia is a land of origins, a place of contradictions and a country at a crossroads. It is the place where some of the oldest human origins were excavated, the origin of the Blue Nile and the birthplace of coffee. It is a truly unique country having its own alphabet, calendar and way of telling time. It is also a country full of contradictions. One of the earlier forms of Christianity originates in Ethiopia giving rise to the country’s claim that it is home to the Arc of the Covenant. And yet the country is also home to a large Muslim population whose presence has often not been fully acknowledged. The country is also one of two African countries that was never colonized and the contemporary nation of Ethiopia bears the legacy of being the only African empire to survive, thrive and transform itself into a modern nation during the 19th and 20th centuries. And yet, under imperialism, many Ethiopians were subjugated, assimilated and discriminated against by the ruling ethnic and religious groups. Coming out of a period of political turbulence, Ethiopia in 2019 promises to usher in a new era of political and economic openness. Its economy is growing at an astounding rate and yet poverty and unemployment remain enormous challenges. The country is also of increasing geopolitical significance, sitting at a crossroads between East and West, straddling Africa and Asia, and teaching us a great deal about the intersections of the modern and ancient worlds. Arcadia University Preview students will have the unique opportunity to visit this often overlooked but extremely important country. Time: Fridays from 2:45-4:45 p.m.
No longer simply the land of saints and scholars, green fields and stone walls, St. Patrick and the gift of gab, modern Ireland is a multifaceted society facing the global challenges of the twenty-first century, while still cherishing and embracing its history and the world-renowned sense of Irishness. This course will examine how the influence of Ireland’s past, both internal and external, helped to shape its place in today’s world. Focusing on Irish history, literature, and traditional culture, the course will explore the development of Ireland from its Celtic past to today, the continuing tensions in Northern Ireland, and the impact of 80 million people around the world looking toward Ireland as their ancestral home. 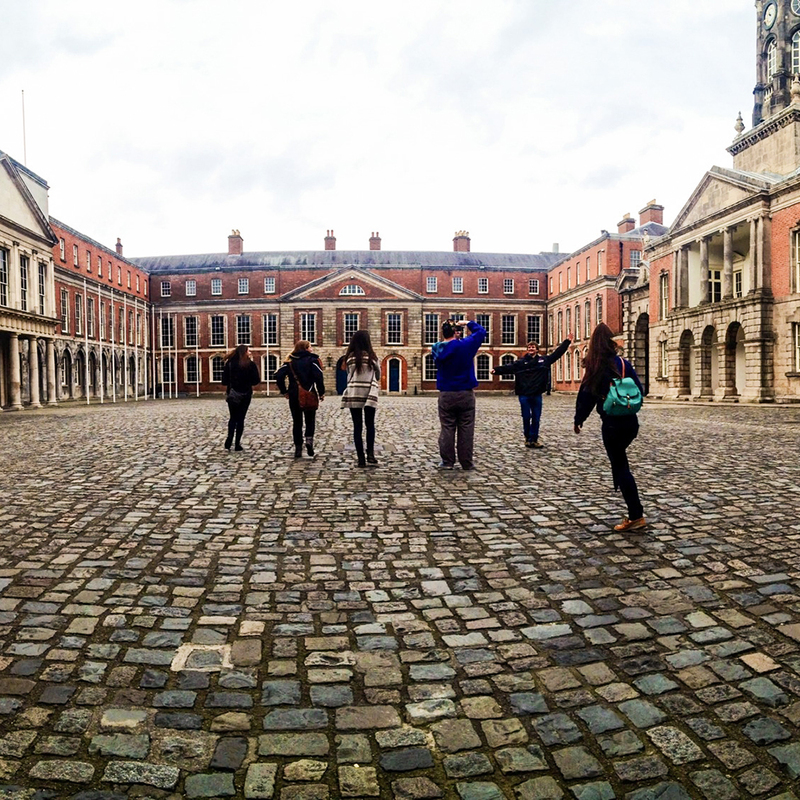 While abroad, you will be engaged in experiences in both the Republic of Ireland and Northern Ireland. Highlights include walking tours of Dublin, lectures on modern Irish history, a visit to the Irish parliament, a daytrip to Derry, a visit to ancient and medieval ruins outside of Dublin, and time in a seaside village. The city of Philadelphia played a pivotal role in shaping the development of a new democracy, while the city of Florence played a role in the initiation of the Italian Renaissance. Both cities are steeped in scientific discovery and the advancement of their repsective countries. In this course, students identify and examine the scientific pioneers, their discoveries and developments, and how the local culture and society fostered their work. Student participation in a variety of discussions and field explorations in Philadelphia, PA and Florence, Italy introduces them to the interplay of science, society, and culture of two historic and well-known cities. Examples of field study include Brunellechi's discovery of linear perspective and its use in art, the invention of mechanical devices for building construction and used in erecting the dome of the Florence cathedral, leonardo de Vinci's Galileo's discovery of the Laws of Motion and his development and use of the telescope to advance astronomy. Students will also explore the societal and political contributions of Benjamin Franklin and the Medici Family in the technological advances made during the italian Renaissance and Colonial America. Time: Tuesday from 4-6 p.m. Designed for adventurous students who love hiking, outdoor excursions, the ocean, fresh air, small towns and gorgeous landscapes, this course will introduce you to Irish history, culture and music through Ireland’s Wild Atlantic Way, where Irish-speaking people abound and most road signs are in both English and Irish. You will explore the settlement and ecological history of the West of Ireland, and the area's continued dedication to sustaining the natural beauty and resources of this unique landscape. You will learn about the interconnected relationship of Irish immigration and American history, as well as the specific nature of Ireland’s West. By exploring the town of Doolin (just below the Cliffs of Moher), the city of Galway, one of the Aran Islands (Inishmore), the Burren, and the Connemara peninsula, students will be exposed to five very different environments that are within a 100 mile radius of each other. 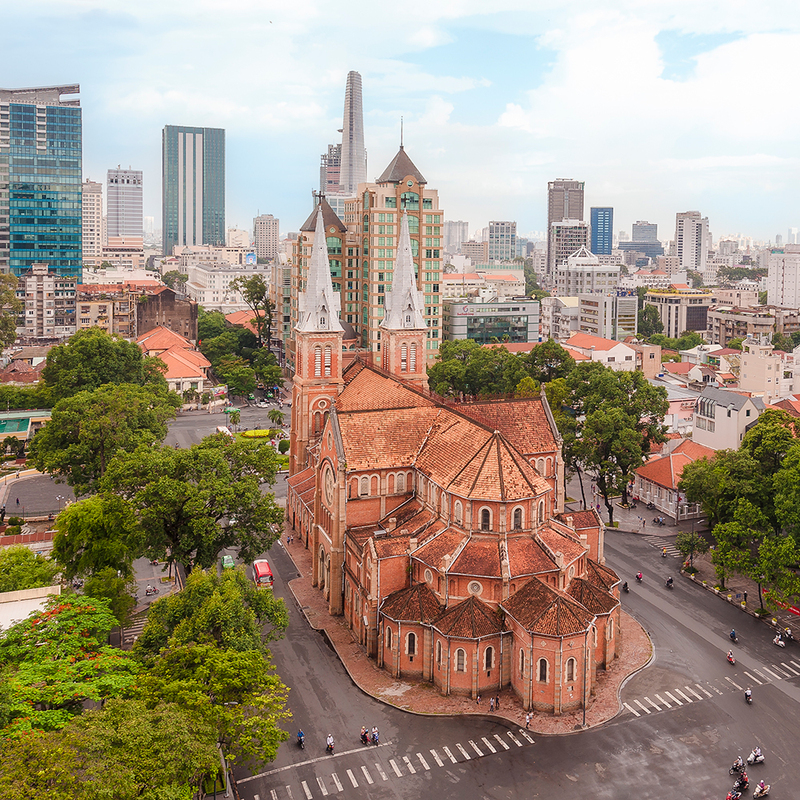 This course, which includes a one-week travel component to Ho Chi Minh City, Vietnam (formerly Saigon), explores the past and present relationships between Vietnam and the United States in a global context. You will examine a range of topics including the complexity of the Vietnam War itself (or what is called the American War in Vietnam), Vietnamese migrants and refugees in the U.S., and public health legacies of the war. In addition to the travel component, you will draw on oral history narratives and examine the rapid urban growth of Ho Chi Minh City as part of investigating, exploring, and reflecting on the meanings of the many connections between the U.S. and Vietnam. This program will require you to purchase a visa (approximate cost $25). Time: Mondays from 4-6 p.m. This course provides an in depth comparative experience in both the London and Philadelphia music scenes. We begin by discussing the history and types of music that are found in urban London and Philadelphia. In groups, you will research an aspect of the music scene (artists, recording, production, distribution, touring and shows, and technology). You will attend a live show in the Philadelphia area and present in groups on an aspect of the music scene as well as your experiences at the show. We will use technology to locate and assign web content (e.g., music, video, blogs) as readings for the course. Guest speakers who have roots in the Philadelphia music scene will discuss with the class the history and current music scene in Philadelphia. 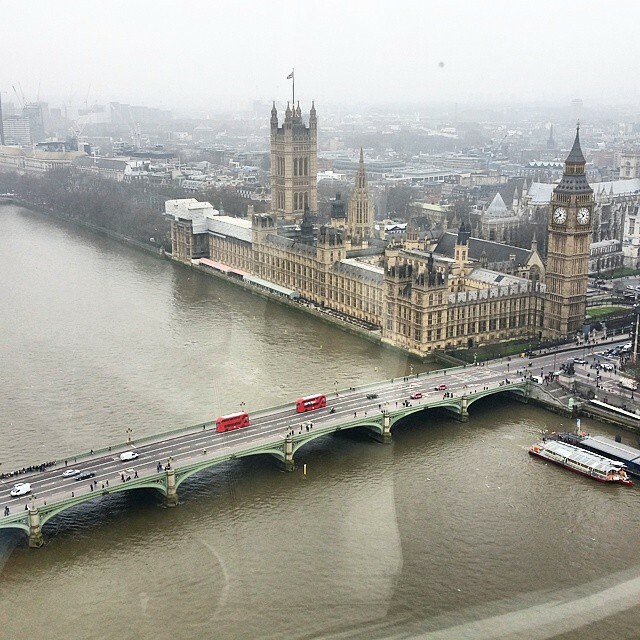 During your time in London, you will again attend a music show and visit a variety of places related to the music scene (e.g., radio stations, recording studios, etc). You will make a comparison between your experiences in Philadelphia and London. These comparisons form the basis for your final product to be presented at the Global Expo. What makes a good leader? A great one? What lessons can we learn about successful and unsuccessful leadership styles by examining British history? Together, we will examine leadership by looking at times in British history when it was tested the most. 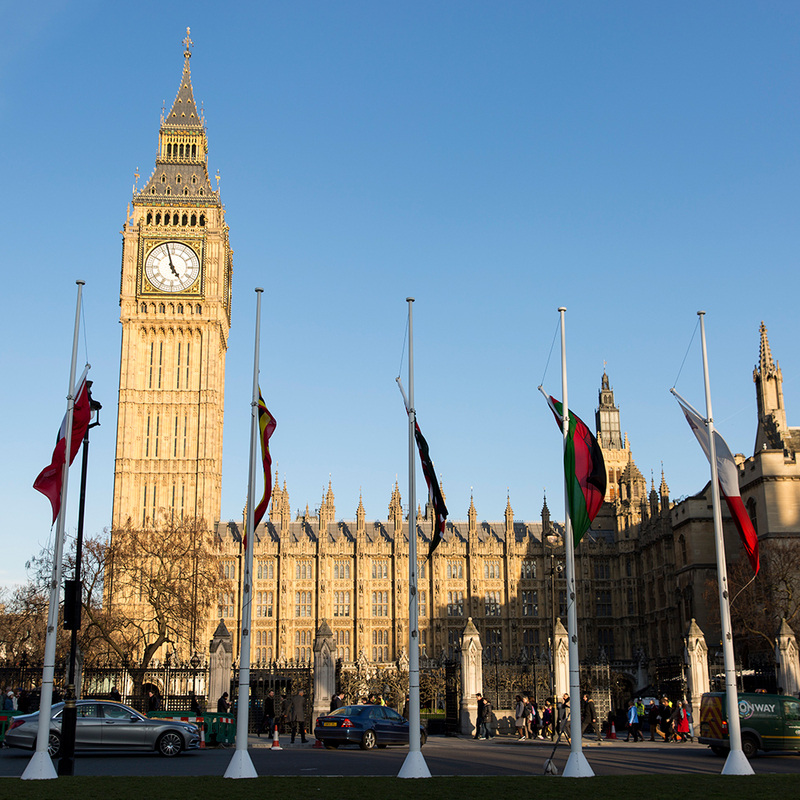 We will investigate how some of Britain's most infamous leaders managed crisis, conflict, and their evolving role in the world. Using historical and literary sources from the time we will look at how time has changed our perceptions of these leaders and create a better understanding of our own leadership potential. This course will focus on the complex history and rich culture of the Sultanate of Oman. The course introduces you to Oman in a way that integrates social, economic and political dimensions of this society. Particular attention is given to the construction of cultural and national identities in this diverse society and how they are deeply rooted in the prehistoric and ancient past of Oman. The environment, religion, language, migration, and economic development are considered to be influential factors in the construction of identities situated in Oman’s modern era. This program will require you to purchase a visa (approximate cost $20). What can we learn about French culture by reading the built form of Paris as a city? What can Parisian urban planning tell us about French cultural values? How does the city’s architecture communicate uniquely French understandings of citizenship, of history, and of social structure? These are the fundamental questions our course asks, and we’ll pursue answers through systematically examining the city of Paris as it has expanded and changed over many centuries. We’ll start with the long history of Paris as a fortified city, ringed by walls to shut out invaders. We’ll examine the competing histories of royal, religious, and vernacular architecture throughout the middle ages and Renaissance, and we’ll see how Napoleon III’s civil engineer razed and then rebuilt much of the city during the 19th century in a project that aimed to simultaneously modernize the city and punish political dissidents. We’ll also have a lot of fun “reading” the city as we explore it on foot when we travel in March. What can we learn from the table and chair placement at sidewalk cafes? What kind of graffiti and street art appears and where? Why do we see so many people picnicking in parks throughout the city? A significant part of our work in learning to read the city will involve developing our "Cultural Literacy." This includes learning to negotiate with Parisians on their terms. Understanding how to greet locals, ask questions, solve problems, and navigate our way through the city will be an important part of our work in Glenside as well as in-country. Time: Wednesdays from 2:45-4:45 p.m. This course will explore the image of Costa Rica as a leader of the global ecotourism community. As Costa Rican tourism of all kinds has significantly increased over the past two decades, surrounding controversy has begged the questions: Is de facto ecotourism a sustainable practice, and can conservation and economic growth truly go hand in hand? We will focus on the role and polices of the Costa Rican government in managing the private sector, protecting the country’s biodiversity, and responding to criticisms levied by environmentalists. We will have the opportunity to learn from local sources, participate in sustainable practices, and visit some of the northern region’s most exotic landscapes. Students will depart Liberia with an increased awareness of natural preservation, the growing trends and demands of the tourism industry, and the cultural integrity of the local community. We will focus on the lives' of refugees in Sicily and the impact that the refugee crisis is having on the country in general and Siracusa in particular. With a rate of unemployment at the unbelievable rate of nearly 58% and the unprecedented rate of arrivals, the tension in Siracusa against the "invaders" is palpable. Often, both natives and refugees are finding themselves as recipients of the charity of the social service agencies. This Preview aims to connect with those refugees, locals, and those working with both groups in order to alleviate need and to socialize the native population and the refugees with each other. Both groups lack an understanding of each other and we will explore those difficulties in depth. This course will move to a more "active service" model in which we will engage, each day, more fully with social service agencies such as Caritas in cooking for and feeding the needy. We will seek to have greater contact with refugees and will organize activities with them, such as an evening playing soccer, a night of pizza, etc. You will learn about the refugee crisis, examine your own family's immigration, and conduct interviews with refugee and relief agency workers in order to gather a "snapshot" of the crisis up close and personal. We will visit neighborhoods in which refugees live which are quite removed from those of regular Sicilians, exemplifying the "ghettoizing" of the population, by keeping them on the fringe. 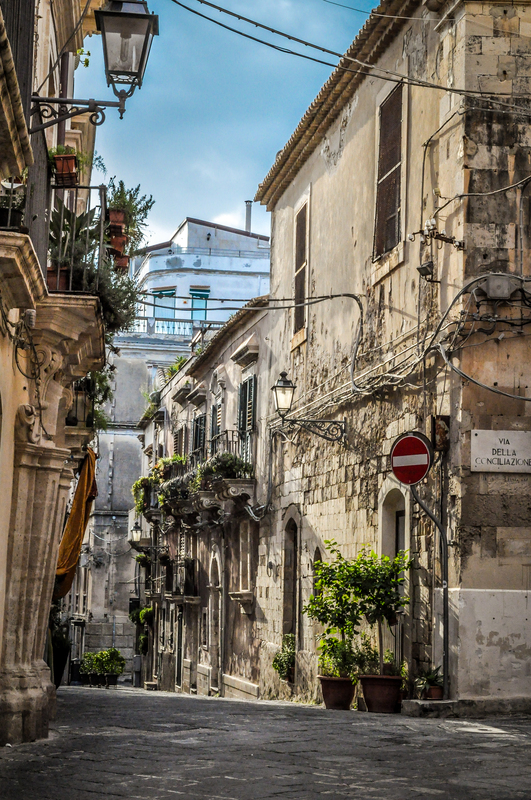 The goal is to balance out a realistic picture of living in Sicily today at a time of great social change, and a change that is ongoing and unlikely to end any time soon. Much has been written about the rapid changes and frenetic development of China’s metropolitan areas. This course will explore how this has evolved and its effects on socio-economic conditions, the environment, education, architecture and the arts. We will spend time in the Chinese commercial capital, Shanghai. This city of 27 million inhabitants is mesmerizing for its modernity, stunning architecture and global focus. We shall also visit a “small” city – Jiangsu – population only three million! Jiangsu is known for offering a combination of “urban forests” and “grand river scenery” due to the surrounding mountains dotted with marvelous temples and pagodas, mighty rivers and bridges, and natural beauty. This program will require you to purchase a visa (approximate cost $140).